[CX Assurance Newsletter] Is Your IVR Dying a Death By a Thousand Papercuts? Learn how IVR teams are an asset to CX quality, insights into the State of DevOps Report, Cyara joining the AWS partner network, and more. Is Your IVR Dying a Death by a Thousand Papercuts? In the customer experience economy, IVR teams should be treated like strategic partners instead of order takers, and there needs to be a standard measure of quality for IVR experiences. Read part two of our Q&A with DORA's Chief Scientist Dr. Nicole Forsgren on how the findings from the latest State of DevOps Report can be applied to development projects that focus on customer experience applications. Read the highlights of a presentation about ANZ Bank New Zealand’s approach to understanding and delivering omnichannel customer journeys, given at Cyara Xchange 2018 Roadshow Melbourne last month. DevOps thought leader Mirco Hering talks about how to overcome hurdles to achieve a mature state of DevOps when starting from a legacy enterprise organization, at Xchange 2018 Roadshow Melbourne. Unplanned work is expensive, time-consuming, sends shockwaves across all other projects, and saps your highest skilled resources. In this post, read blackchair's advice on how to mitigate unplanned work. 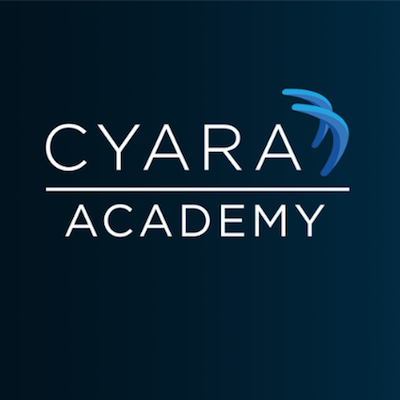 You can learn more about or get certified on IVR Performance Testing with two new On Demand courses from the Cyara Academy. Or follow the new learning plan, Certified Cyara Consultant (Performance Testing). Cyara is proud to have joined the Amazon Web Services (AWS) Partner Network (APN) and will now support Amazon Connect, a self-service, cloud-based contact center service from AWS. This year's DOES conference illustrated the importance of overcoming legacy thinking, improving collaboration across an organization, and moving from a project to a product mindset to successful DevOps transformations.